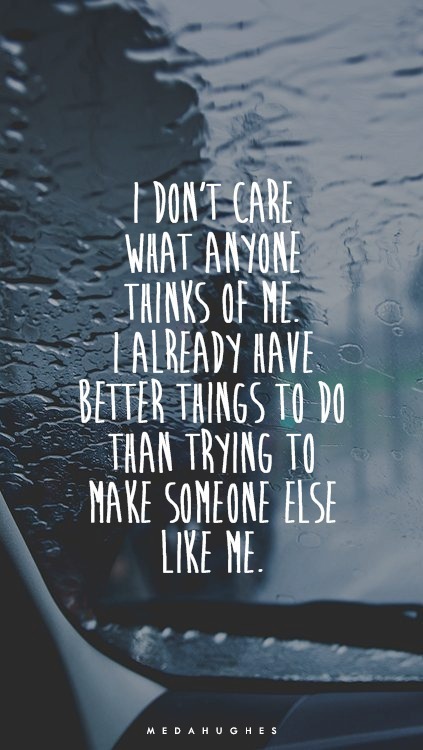 I Don't Care. . Wallpaper and background images in the frases club tagged: photo quotes rain don't care better things someone else. This frases photo contains signo, cartel, texto, pizarra, and letrero.